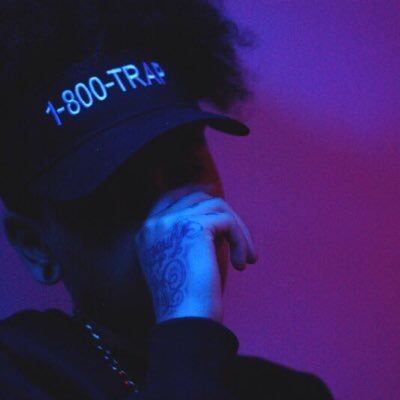 Kenzo Knows: Fuzz Rico – 1-800-TRAP [VIDEO] – Be Fearless. Be Flagrant. Happy birthday to our vintage Flagrant Famlay, Fuzz Rico! While I was back home in Buffalo, NY for the holidays, I got to catch up and talk business with my partner Kenzo (@geist_mode) and he put me back on to our young potna Fuzz Rico who hails from Patterson, NJ where rapper Fetty Wap also calls home. 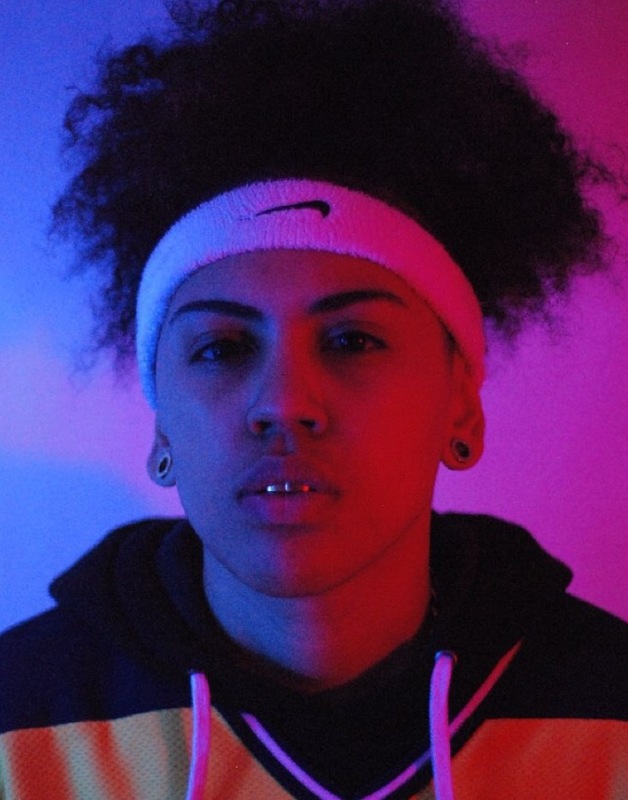 Last I saw from Fuzz, she was a young teen on Twitter in ’09 with crazy flows, who has since polished her skills & made a name for herself as a dope female MC in this male-dominated market. She also made a cameo appearance in one of Fetty’s top hits from last summer “679” featuring the Remy Boyz. Check out the latest single from Fuzz Rico entitled “1-800-TRAP” (no Drake Reference) below and be sure to keep up with her on social media @FuzzzRico on Instagram & Twitter, we’ll have more content from her coming soon! TRAP!